Retail may be an emerging sector in Japanese-Philippine trade, President Benigno Aquino III earlier says. 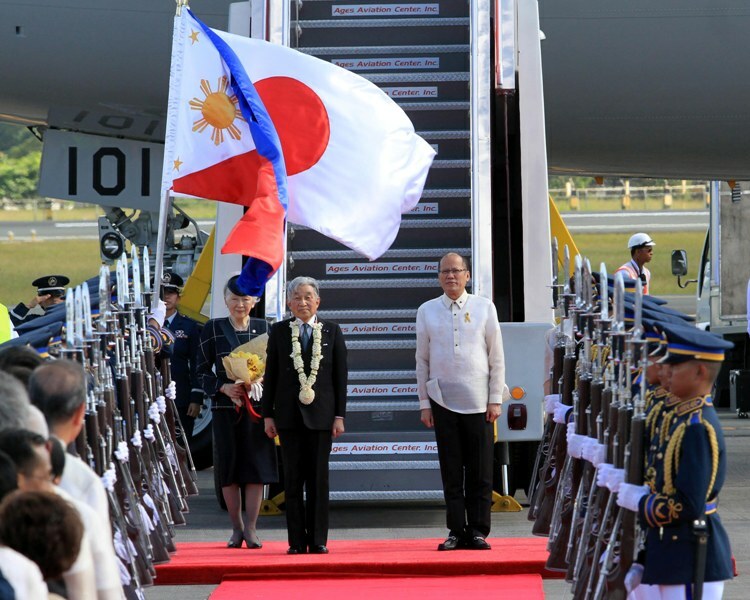 Japan's Emperor Akihito and Empress Michiko arrived in Manila on Tuesday, January 27 for a 5-day state visit. This is only Emperor Akihito’s second visit to the Philippines, the first time was back in 1961 when he was still the Crown Prince and Empress Michiko then the Crown Princess. Since then, Japan has become a strong trading partner of the Philippines. As of November 2015, data from the Philippine Statistics Authority (PSA) shows Japan remains the country’s top export destination, comprising 21.3% share of total exports for the month or $1.091 billion in revenue. 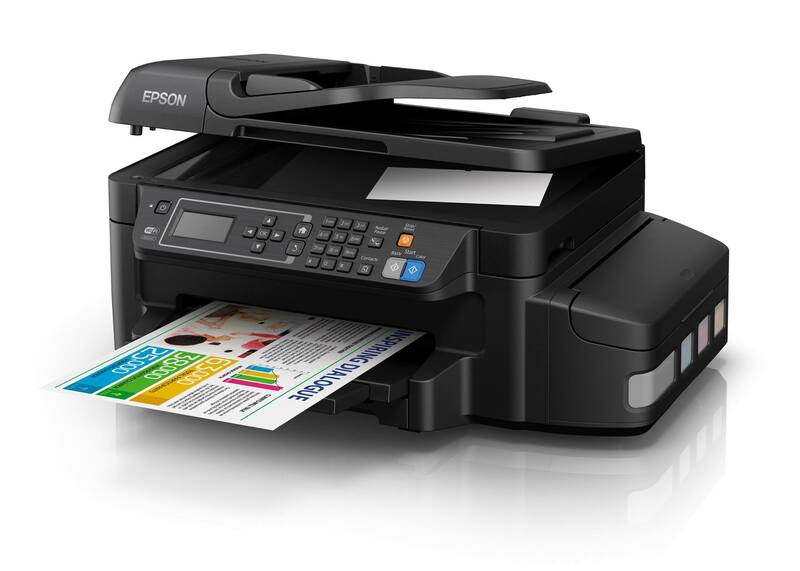 Electronic products remain as the top export product. Meanwhile, Japan contribute 11.8% or $721.06 million of the total import bill in the same period, only coming second to China. These figures may largely in part due to the Philippine Japan Economic Partnership Agreement (PJEPA), which aims to increase investment opportunities and strengthen protection for investments and investment activities; liberalize and facilitate trade in goods and services between Japan and the Philippines, among other related objectives. With such trading relations between the two countries, numerous Japanese companies have become a part of the Filipino consumer's lifestyle; health drink Yakult is a household name with over 30 years of history in the country. In 2013, Brothers Industries moved most of its manufacturing activities in the Philippines, with more than 3000 employees in its Batangas plant. Mitsubishi Motors, which opened its manufacturing plant in Laguna (acquired from Ford Motors) just opened last year. This 2016, Japan’s second largest bank, Sumitomo Mitsui Bank has started its operations in the country, the first foreign entity to receive license under the An Act Allowing the Full Entry of Foreign Banks in the Philippines. More Japanese companies are expected to enter the country, and outgoing President Benigno Aquino III is optimistic about it. 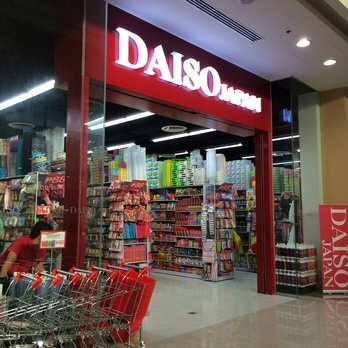 Entrepreneur Philippines thus rounded up 7 bullish Japanese brands which entered the local market in the last 20 years, and already, are a part of the local consumer lifestyle. Not everyone knows that Ministop is an original convenience store chain from Japan, which was founded in 1980 and entered the Philippines in 2000. Franchised by Robinsons Retail Holdings, Inc., it said in March 2015 that it was planning to open 100 more Ministops for last year. 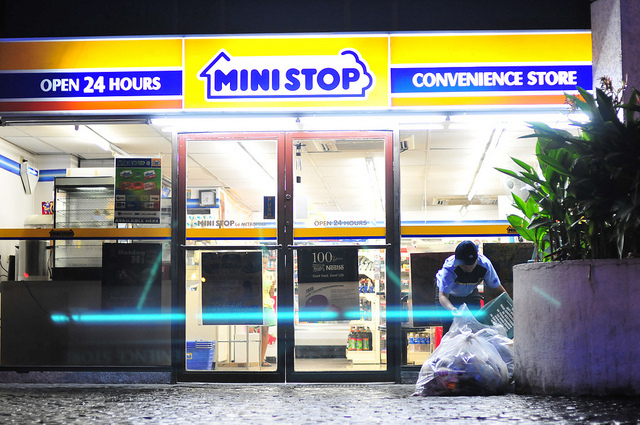 There are about 400 Ministops all over the country as of 2014. 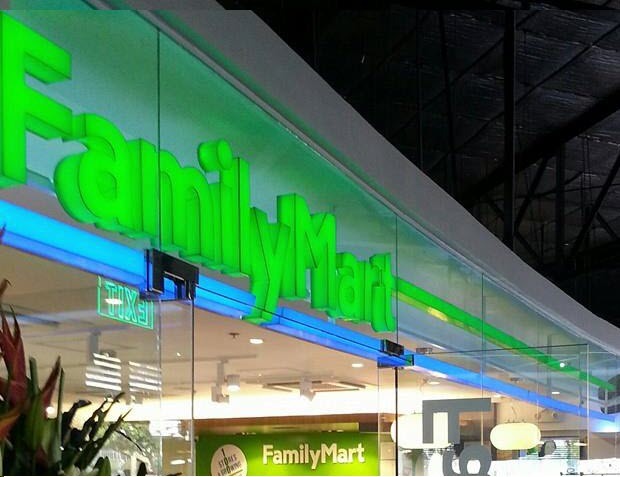 In a joint venture of Ayala Group Inc., SSI Group, Inc. with Japan Family Mart Co. Ltd. and Itochu Corporation, FamilyMart has become a fixture in business centers and office buildings around Metro Manila in just three years. In April 2015, the convenience store brand has opened its 100th store in Taguig, with a target of 500 branches across the country by 2018. The brand has been a long-time fixture in computer hardware market, competing with American corporations like Hewlett-Packard or Dell Inc,. and may easily be assumed it also came from US. But the company originally came from Nagano, Japan and is set to open its biggest manufacturing plant in Batangas by 2017. The site will produce 8,000 new jobs, an investment worth P4.5 billion ($93.97 million). 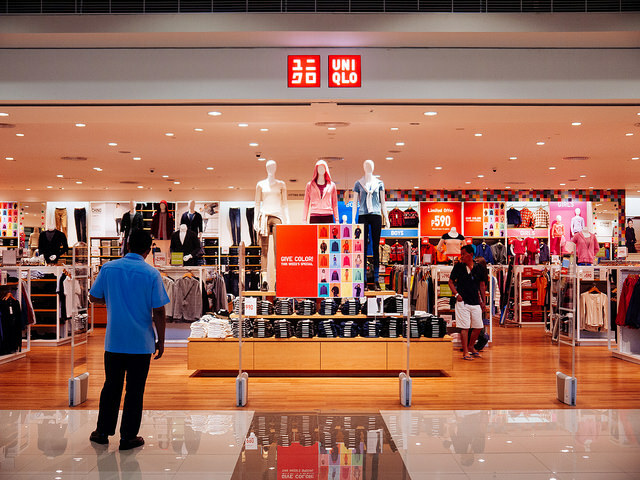 One of the most aggressive retail companies to set foot in the country, Uniqlo has managed to bridge Japanese fashion sensibilities to the Filipino shoppers, thanks to its basic and sleek designs. The fashion outfit has also collaborated with various Filipino companies like Jollibee and San Miguel Corporation last year to touch more local consumers. Fast Retailing Inc. was joined by SM Malls in bringing the fashion brand to the Philippines in 2013. It now has 27 branches all over Luzon, including its newest branch in Cebu. The 100 yen or P88 store has become a haven of home and life ware, with its wide-range of offerings from kitchen utensils to school supplies. Since Robinsons Retail Holdings brought the brand in the local scene in 2008, it has grown to 44 branches across the Philippines. The coffee shop surprises some customers with its Japanese origin. Its marriage of European taste and Asian love for dessert exudes a whole new Western vibe to the food concept. Brought in by the Ben Chan led Suyen Corporation, the café-bakery chain is still fairly new, with only five branches across Metro Manila. 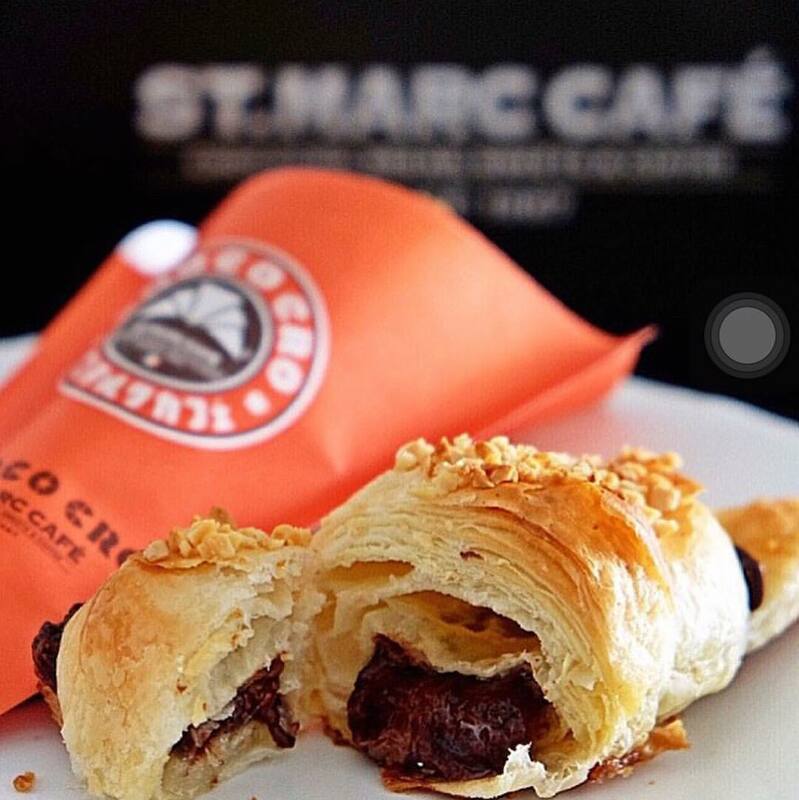 Stiil, St. Marc Café has managed to create a following, especially for its best-selling chococros, a chocolate-filled buttery croissant. 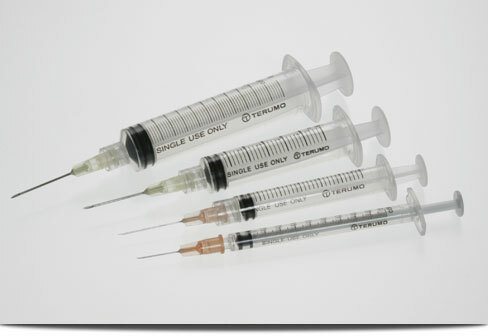 Terumo is the prime brand for syringes in hospitals. Founded in 1921 in Japan, it started production in the Philippines in 2000, and has more than 2500 employees. The company is one of the top 20 Japanese electronics and semiconductor companies in a Philippine Economic Zone Area (PEZA) site, data shows. Did we miss any of your well-loved Japanese brands? Let us know!